Single LED front and rear "Bunny Eyes" light. Provide white light with fixed or strobe options. 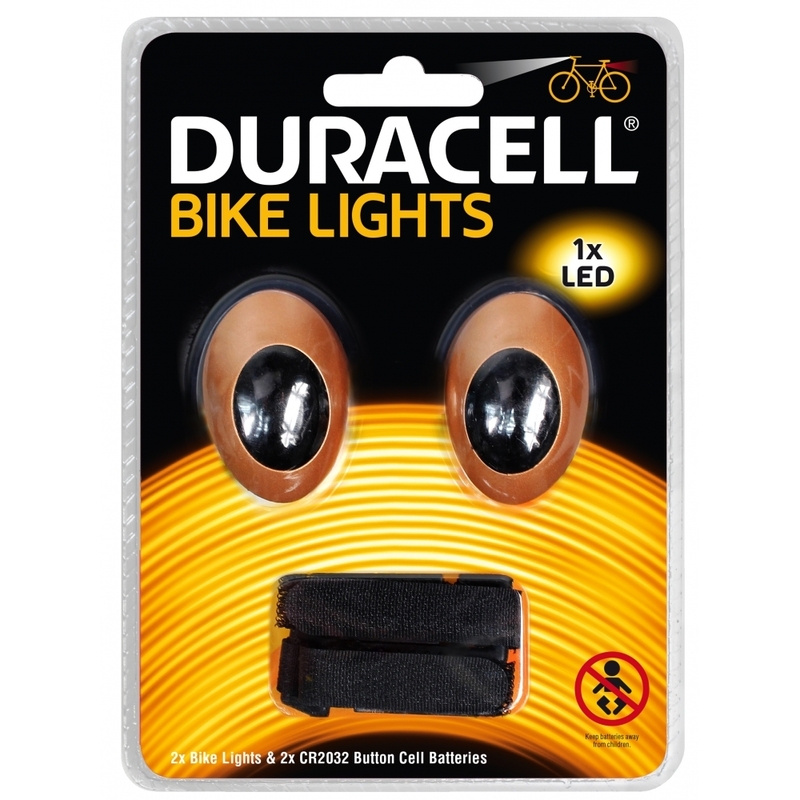 Supplied with fixings and 2 x DL2032 Coin cell Batteries.